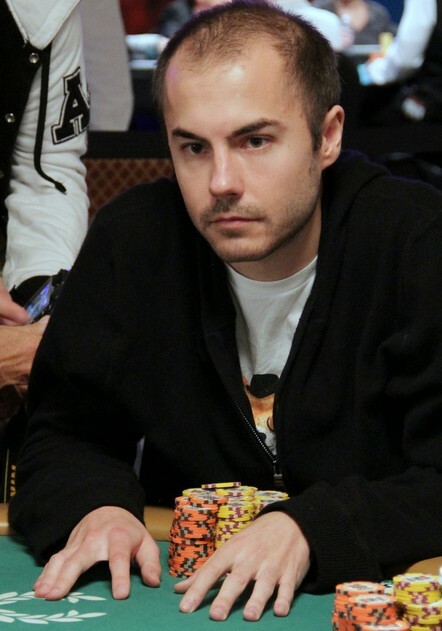 Tags: Jonas Wezler, North Carolina, Pennsylvania, World Series of Poker Circuit, WSOPC. Posted on Wednesday, April 24, 2019 by "T". 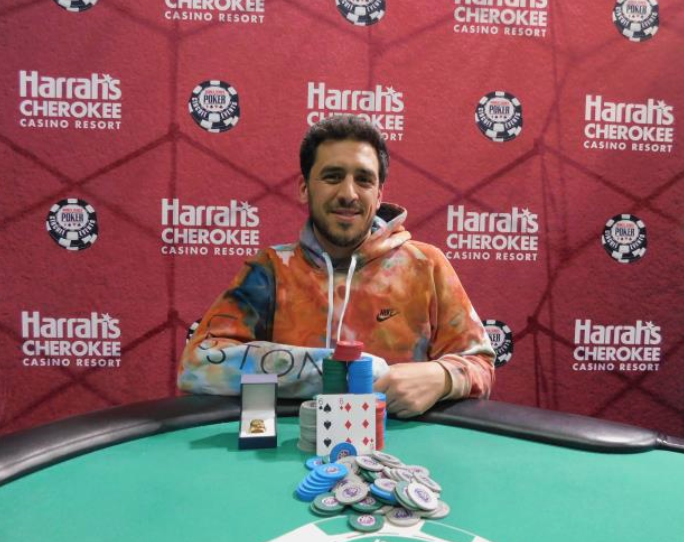 A massive field of 1,087 players turned up for the World Series of Poker Circuit Harrah's Cherokee $1,700 Main Event. 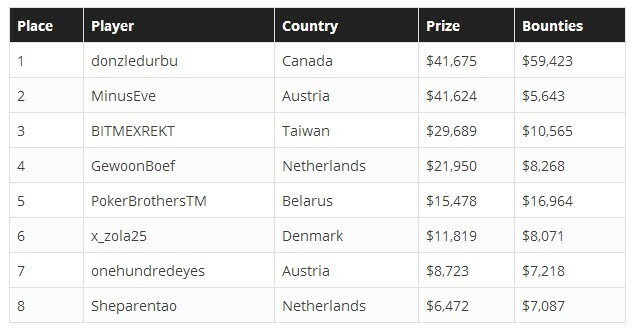 A total prize pool of $1.6 million was up for grabs with 117 paid places. 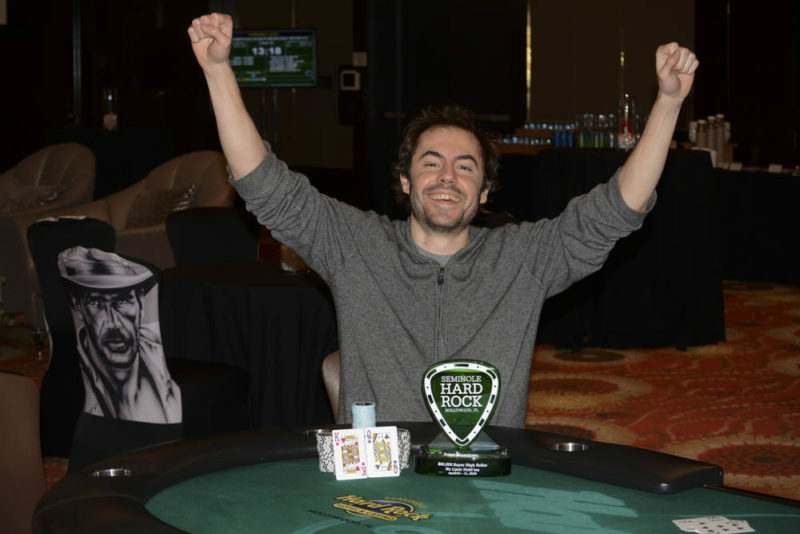 Among the notable players who cashed were Greg Raymer, Jared Jaffee, Allen Kessler and Calvin Anderson. Posted on Tuesday, April 23, 2019 by "T". Wild Blaster Casino was established in 2018 and holds a Curaçao license that allows it to welcome a wide range of countries. 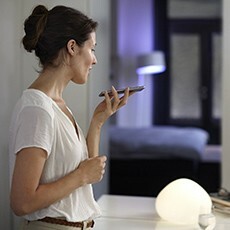 The website is offered in English, German, Russian, Finnish, Swedish, French, Norwegian, Spanish and Polish languages. The Wild blaster casino is operated by Direx N.V. Casinos. Posted on Monday, April 22, 2019 by "T". partypoker is launching its first ever Omaha Series with a big $2M GTD prizepool! PLO, or Pot Limit Omaha, plays much like Hold'em, except you are dealt four hole cards instead of two and you have to use only two of them. So prepare to adapt your strategy accordingly, and get involved in the fast-paced action! 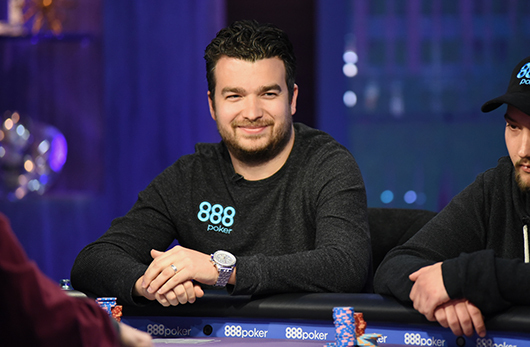 Tags: 888poker, Adrian Costin Constantin, Barcelona. Posted on Wednesday, April 17, 2019 by "T". 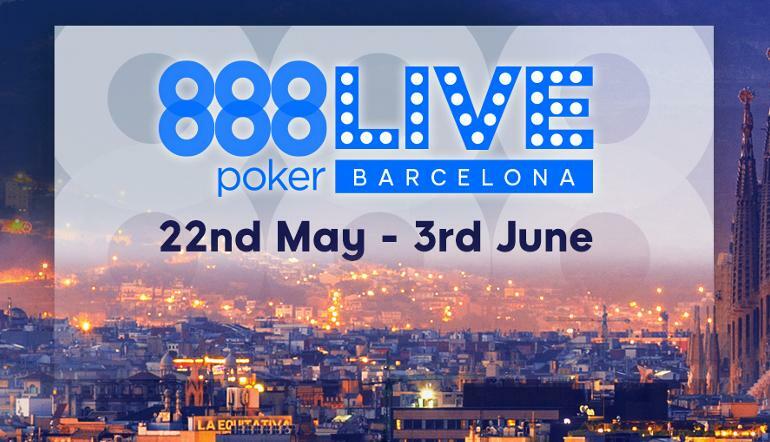 The cosmopolitan capital of Spain's Catalonia region, Barcelona, is 888poker LIVE's next stop on their live poker schedule from May 22 to June 3, 2019. Aside from a €1,000,000 guaranteed overall prize pool, players will also definitely enjoy their time playing at the best poker rooms in one of the most exciting cities in the world, courtesy of Casino Barcelona. Tags: MILLIONS UK, Nottingham, partypoker, United Kingdom.